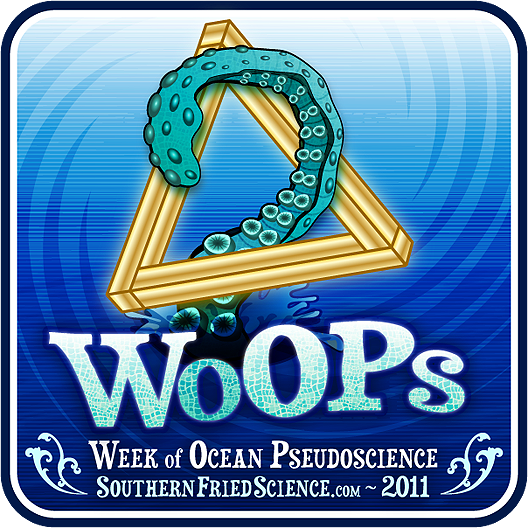 As some of you probably remember, there was an oil spill in the Gulf of Mexico last year. You can be forgiven for not remembering it, as our news media hasn’t been talking about it very much lately. In fact, if your only source of oil spill news was the mainstream media, you probably think that the Gulf is doing great! A little over a year ago, CNN ran a story about how the BP oil well that caused the spill was “effectively dead” and was “no longer a threat to the Gulf”. CNBC (and many others) ran stories about how 75 percent of the oil from the spill was gone from the Gulf. Bloomberg reported that the Gulf would recovery completely by 2012. London’s Telegraph celebrated a dramatic recovery after only one year. Whew… things aren’t as bad as we feared, and the Gulf has almost totally recovered! Or has it? As it turns out, the story isn’t quite as simple or as happy as the mainstream media would have you believe. While some aspects of the Gulf ecosystem got through the disaster relatively unscathed, others were devastated. The Gulf oyster population has decreased by almost half (BP claims that this is unrelated to the spill). Hundreds of sea turtles and thousands of sea birds were found dead as a result of the spill, which likely means that many, many more died and simply sank without being found (according to some estimates, as many as 50 times as many dead animals weren’t found as were found). Dolphins died in record numbers. Bluefin tuna, a species already threatened by rampant overfishing, were hit hard by the spill as well. Critical species such as corals and mangroves , which provide habitat to countless species, were found dead in huge numbers. And what about the report that 75% of the oil was “gone”? That too was incorrect. The true figure was the approximately 25% of the total oil (1/3 of the 75% that was reported as “gone”) was, in reality, dispersed. That means that it’s still there and still affecting organisms, you just can’t see it anymore. Also, the dispsersant itself can cause devastating effects that have already lasted longer than some expected. Recent storms churning up the Gulf have also revealed an enormous amount of oil, in the form of “mats”, that remains on the seafloor. In these oil mats are large numbers of dead benthic organisms. Additionally, a troubling report shows that there may still be some oil leaking from the Deepwater Horizon site. To be sure, our worst fears weren’t realized, and we should be grateful for that. However, claims that the Gulf is totally recovered or that the oil spill is no longer affecting ecosystems there are clearly false. 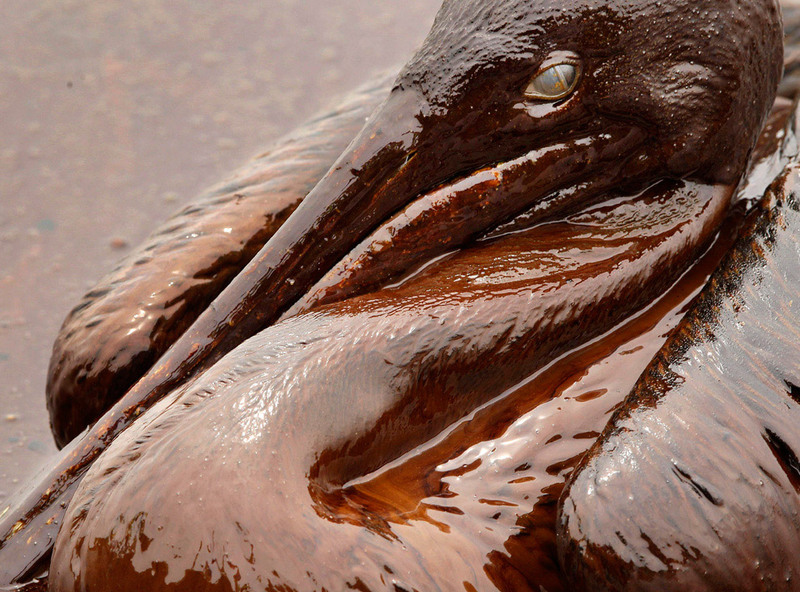 The BP oil spill is one of the greatest environmental disasters in history, with dramatic effects that will be felt for years to come.